Graduation is one of the most important moments in a person’s life. It symbolizes the end of a major effort, but it also means the beginning of a new era, full of possibilities, plans and dreams. Such a special occasion is worthy of special graduation presents to be everlasting reminders of the day. 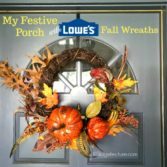 But instead of giving common presents, try making them extra special by personalizing them or giving some more creative alternatives, like the ones we suggest in this article. Read on to get some inspiration. What will make your recent graduate happy? Jewelry, desk accessories, or an engraved token of your appreciation of their hard work? 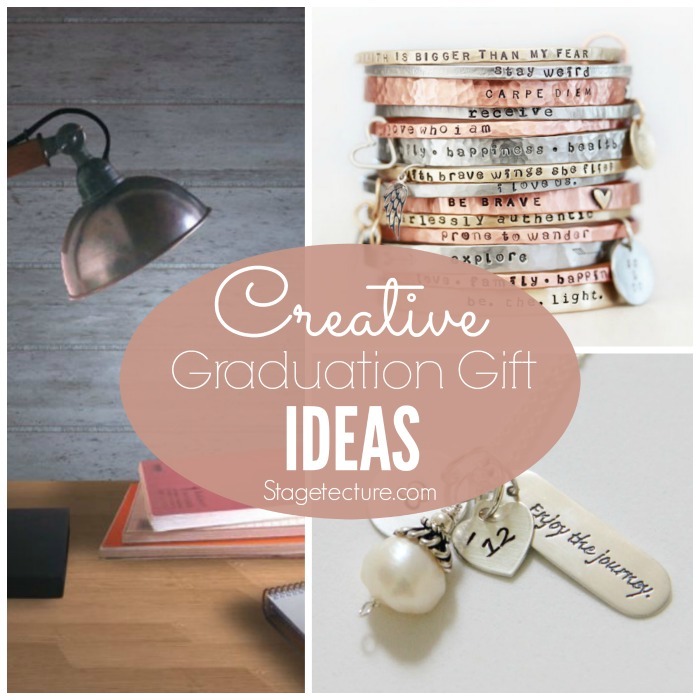 We’ve got graduation gift ideas for all occasions! Giving creative and good graduation gifts doesn’t mean that you have to spend a small fortune. 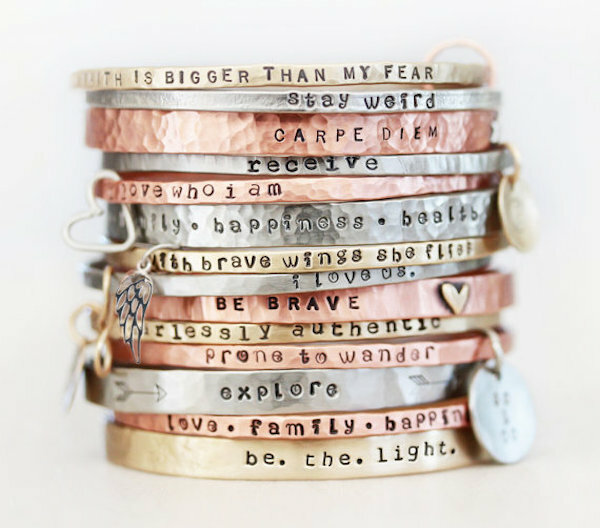 By choosing unique items, personalizing them or engraving them with a special message can make all the difference in the world. Take a look at these wonderful ideas for graduation presents from Real Simple for more inspiration. An elegant, unique item for his desk can accompany him through all of his professional life. 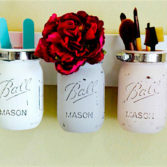 Give practical gifts that will be used for sure so they won’t end up inside a drawer. 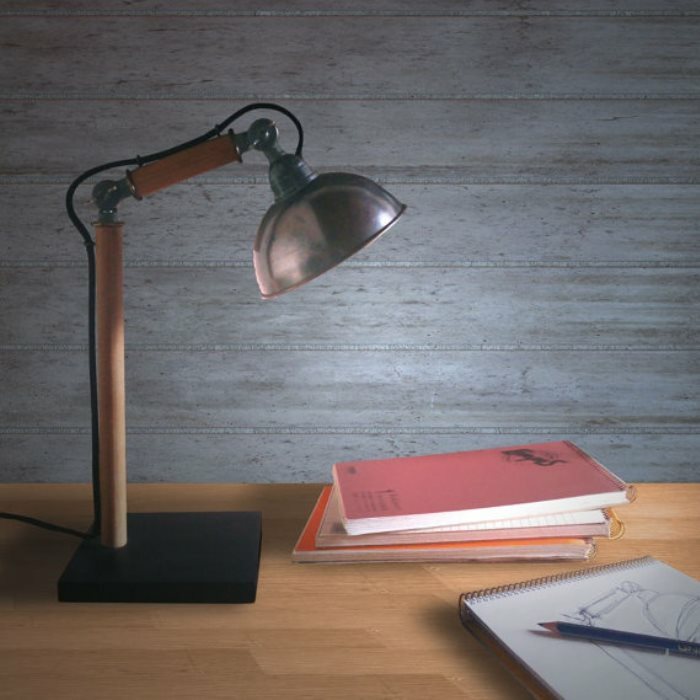 Designer or hand-crafted desk lamps or personalized business card holders can be a cherished item. Also, giving a quality leather journal or sketchbook, embellished with his name and a meaningful phrase can be a wonderful graduation present he will always care for. 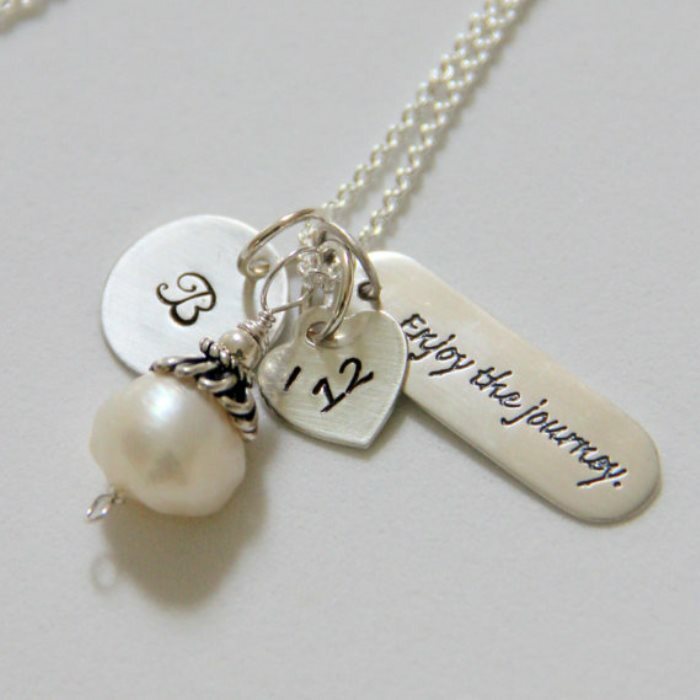 Personalized jewelry or even family heirlooms are wonderful graduation gifts for her. 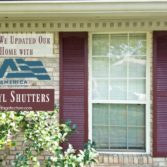 Crafting an individual wooden photo frame or giving her a beautiful handcrafted jewelry box can be an everlasting present as well. 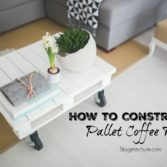 Of course, anything that can beautify her home in a unique way, like unique wall art you made or had it made especially for her can be an invaluable gift, too. To find out what the best grad gifts for someone are, you have to first think about his or hers personality, talents, hobbies and other personal preferences. This is the most important aspect in order to give an exceptional present that will be really valued and won’t be forgotten. For smaller presents or even money, we just love this DIY graduation hat box idea from Martha Stewart. 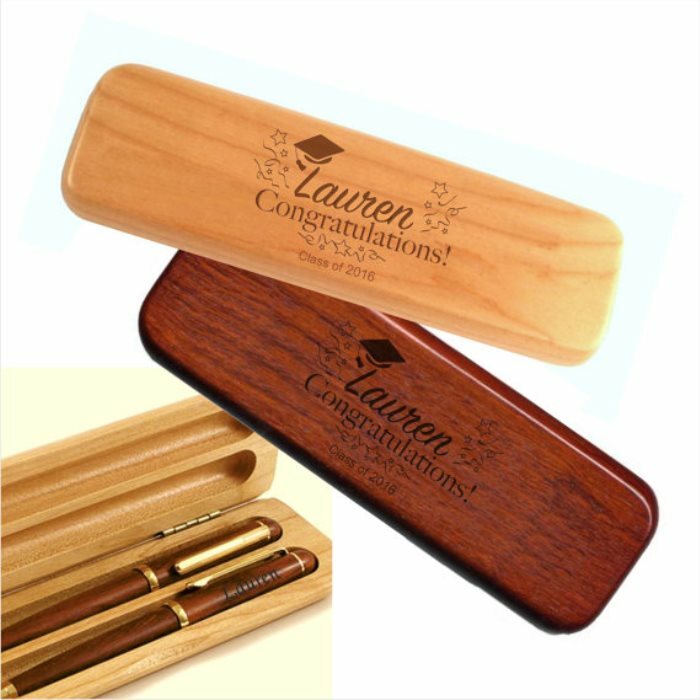 Giving original graduation presents can be tricky, but if you really try to draw inspiration from the person you want to give it to, you will find that there are many options to choose from. 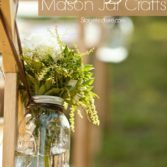 Handmade, creative and person-specific items that last in time are often the best way to go, since they will always be special and matchless. They should however reflect a small part of you as well if possible, because that is what it makes your graduation presents even more special for the one you give it to. For more gift ideas on Stagetecture, take a look at these gift suggestions.